If you are a returning user enter your email address and postcode to retrieve your details. If you are new to the Catapult, click "I Am A New User" below. 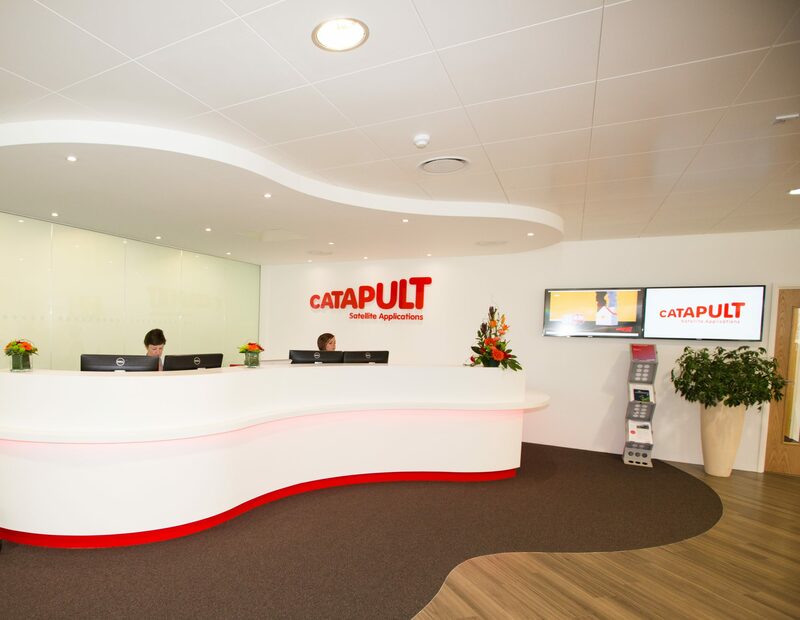 What business support could the Catapult provide to help your business grow and develop? Which facilities/equipment within DISC are you most interested in? Please provide us with some information on the test(s) you are looking to carry out? Your request has been processed and you will receive a confirmation email shortly. If you require immediate assistance, please don't hesitate in calling us on +44 (0)1235 567999. There was a problem sending your enquiry. Please contact the Catapult team by telephone for assistance. Innovating for a Better World, Empowered by Satellites. 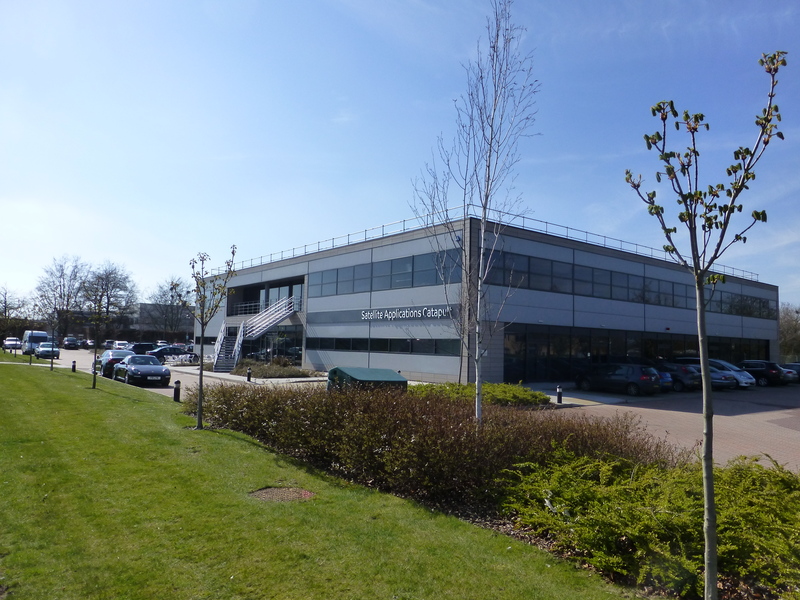 The Satellite Applications Catapult is one of a network of UK technology and innovation companies which aim to drive economic growth through the commercialisation of research. Our aim is to support UK industry by accelerating the growth of satellite applications and to contribute to capturing a 10% share of the global space market predicted by 2030. We are achieving this by exploiting the innovation potential in the UK industrial and academic communities, by being a focal point where small and medium enterprises, large industry and end users can work together with researchers to challenge barriers, explore and develop new ideas, and bring these to commercial reality. Energising the Market - We unlock customer demand and open new markets to the space sector. Empowering the Technology – We help companies bring their product or service to market. Enabling Business – We connect businesses of all sizes with the resources they need to grow. For more information on our 2018-2023 strategy see the link below, and if you’d like to enquire about working with us get in touch below! Since 2000, coordinated industry and government actions have trebled the size of the sector. 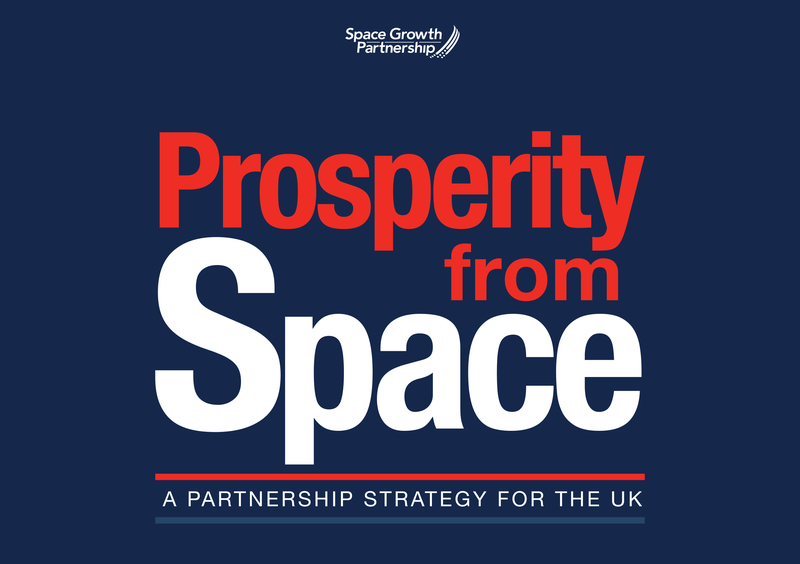 With 6% annual growth and one third of our outputs exported, space now supports 14% of UK GDP – some £250bn. The sector boasts productivity at 2.7 times the national average and is recognised as a vital element of UK economic growth. That growth ambition is to create a sector worth £40bn by 2030. Read more about the combined space sector strategy in the 2018 Prosperity from Space document below. The UK now has a dynamic innovation ecosystem for satellite applications that exists no-where else in the world. We have been engaging and delivering projects with over 3,500 organisations and undertaken 215 international engagements, demonstrating our commitment to operating in a global marketplace. 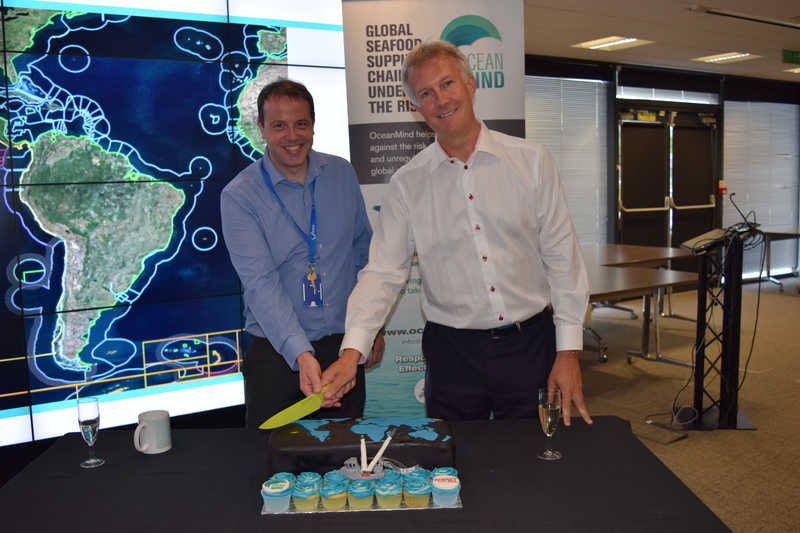 Since 2013 we have launched 6 spinouts, including OceanMind which became an independent not-for-profit organisation in July 2018, working to increase the global sustainability of fishing. See our case studies for details of specific work we have been doing and how we have helped other organisations, and follow the link below for more information on how we've been delivering impact to the industry in our mission to contribute to the growth of the UK Space Sector. Keep up to date with our latest news, upcoming events and latest opportunities by signing up to our newsletters.